listen to music while browsing! Albums are availble on different websites for purchasing. Click on the logos to see the collection and for buy. Raagas : Madhukauns, Nayaki Kanada, Bageshree and Sindh Bhairavi. 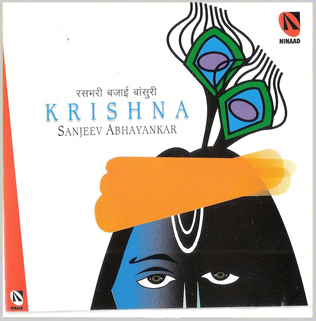 Description : This CD has classical compositions based on Lord Krishna. Raagas : Din ki puriya, Rageshree. 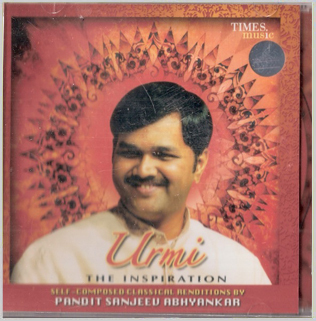 Description : This CD has classical compositions based on Different Raagas. Raagas : Jog, Mishra Khamaj, Sindha Bhiravi. 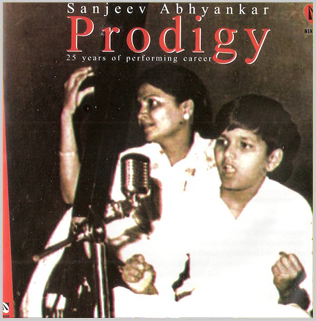 Duet between : Sanjeev Abhyankar and Kala Ramnath. 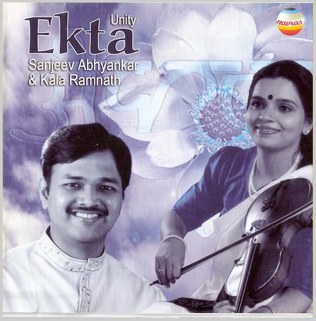 Description : This CD has vocal and violin duet based on Different Raagas. Description : This CD has classical compositions based on Rainy season. Raagas : Madhukauns, Bhinna Shadja and Hori ka Pad. Description : This CD has classical compositionsc. Description : This CD has classical compositions. 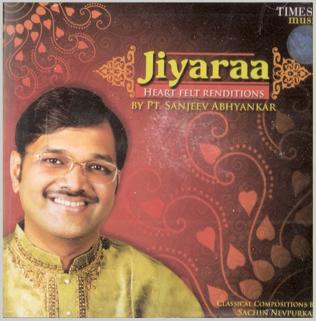 Description : This CD has classical compositions inclusing Sanjeevji’s childhood singing. Raagas : Yaman, Jaijaiwanti, Malkauns and Marubihag. 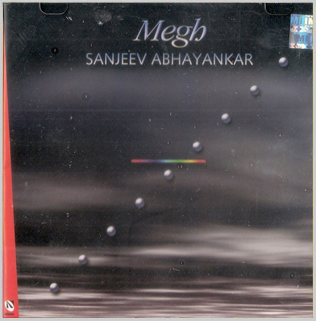 Description : This CD has classical compositions based on the mood of longing for the beloved.